'Tis a simple human truth: the more of your own self you put into your message, the more effective it will be. Leaders who make the time to let folks look 'em in the eye and hear the news from their own lips gain a powerful, competive edge that too many are ignoring in this digitalk age. Host Bart Jackson tells tales and tactics employed by business masters to put the full force of their personality in front of those they seek to reach. So pull your eyes away from the screen, give your texting thumbs a well-earned rest, and stride from Plato's cave into the light. 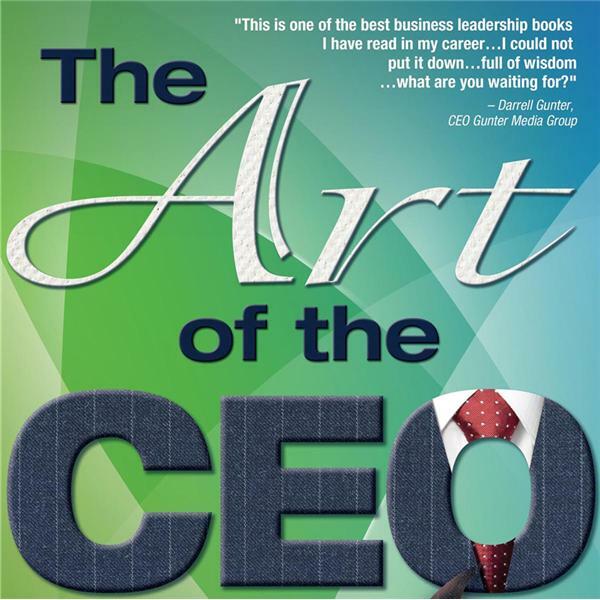 Learn how top leaders transform themselves from a printed name and title, to a powerful personna in the minds of staff, shareholders, and clients. Learn how getting down and personal swiftly leads you beyond data, into actionable fact. Tune in and find the tactics that will make your presence more powerful and your workday more fun.